If you didn’t get a chance to check out the NBC-2 story, spend a few minutes reading or watching it. Mr. Edwards was a drug addict, who got arrested for his involvement, and then hammered by the courts with an extremely harsh sentence. According to the story, the state will pay over $1,000,000 to pay for his incarceration, as he faces decades more than the 20 years he has already served. A review of the file discloses that even the sentencing judge found his efforts at reforming his life while incarcerated to be commendable. The story does sugar coat the story, or gloss over some of the bad facts. Mr. Edwards didn’t merely possess cocaine, he was convicted of selling it, on two separate occasions. His prior record was terrible; he’d already been to prison multiple times for many charges, including a prior cocaine trafficking conviction. His plea offer was for 15 years, and that was due to his substantial record. I stated in my previous article that the sentence was more than he could get in state court for a possession charge. To extend his sentence out to 60 years, he really had to get hammered. First, it wasn’t merely possession: it was two counts of sale. Secondly, he was classified as a Habitual Felony Offender, which double the potential penalty on each of the sale counts. Finally, he had to be completely maxed out. The court double him up under the habitual statue, and then ran the sentences concurrent. Basically, he got doubled up twice. Since there were two sale charges on different days, the sentences are legal. 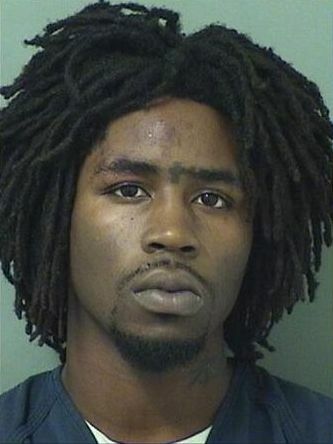 As I’ve said before, Florida has an extremely harsh sentencing regime. He is not slated for release until 2044. 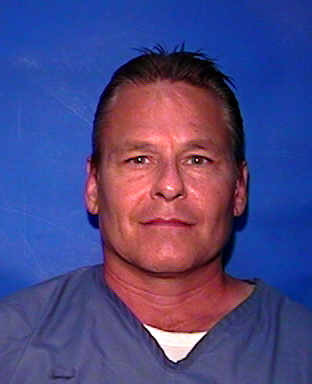 According to the article and the case file, Mr. Edwards has one of the harshest sentences in Florida for sales of such small amounts of drugs. In addition to punitive value, harsh sentences are intended to serve as a deterrent to others who might sell. However, there comes a point where the punishment, when extended to its fullest limit, may not fit with the actual facts of the crime. That’s a pretty basic principle of law: the punishment should fit the crime. Either way, you, me, and the other taxpayers of Florida are footing the bill for the million dollar cost of the case, for an individual who never was given a shot at rehab. Marcelino Gonzalez was convicted in Collier County of Cocaine Trafficking. 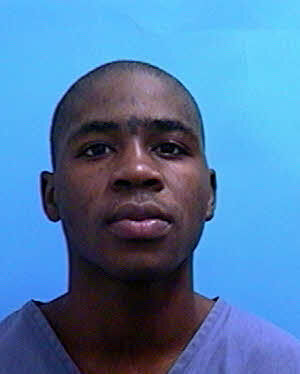 But instead of serving a 15 year sentence, he was accidentally released from the Hillsborough County Jail. He moved up north, and resumed living and working as a free man. 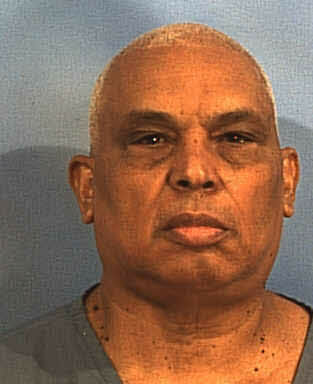 Florida officials realized their error and caught up to him a few years ago, and proceeded to put him back in prison. He has now filed a motion to be released, as his sentence should have been up years ago. The general rule in Florida is that if a convict is released early, through no fault of their own, they should be entitled to the time they would have been serving. Basically, for such a ‘Bank Error in Your Favor’, the sentence clock is still running, and you benefit from their error. He was sentenced to 15 years, starting in 1996… not 2009. It’s too bad he doesn’t have a lawyer to file the correct motion for him. He missed the sentence he should have served, and now he’s serving time he should not. Two wrongs do not make a right, and the letter of the law is that he should be given credit, and released. See State v. Mendiola, 919 So.2d 471 (Fla. 3d DCA 2005).